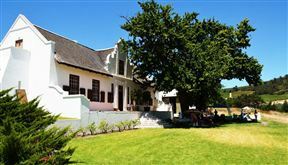 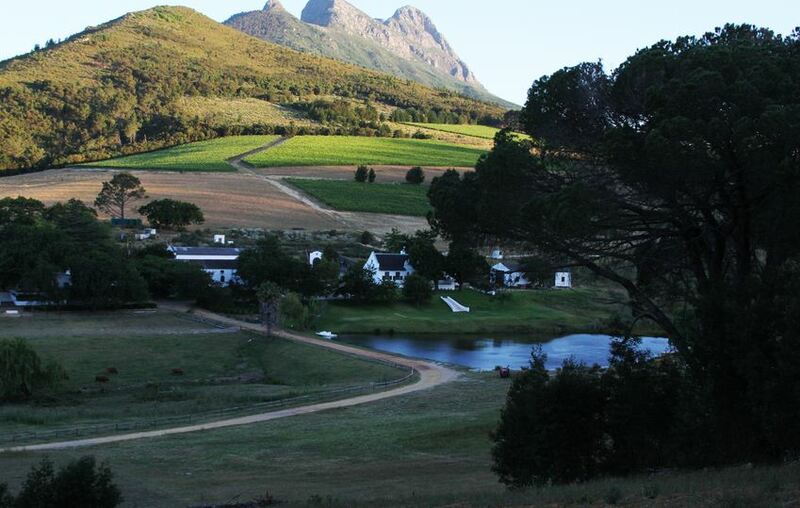 A family-run wine farm, Lievland Wine Estate comes with enough charm and beauty to make any day trip or event a memorable one. 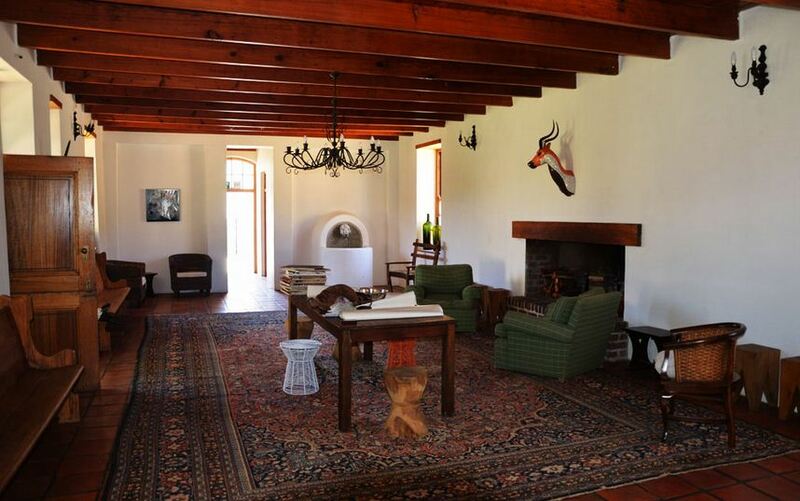 There is a wine tasting room where you can enjoy samples of the estate's excellent wines. Stretching lawns and ample space makes this estate an ideal venue to host functions, weddings or any special occasion. 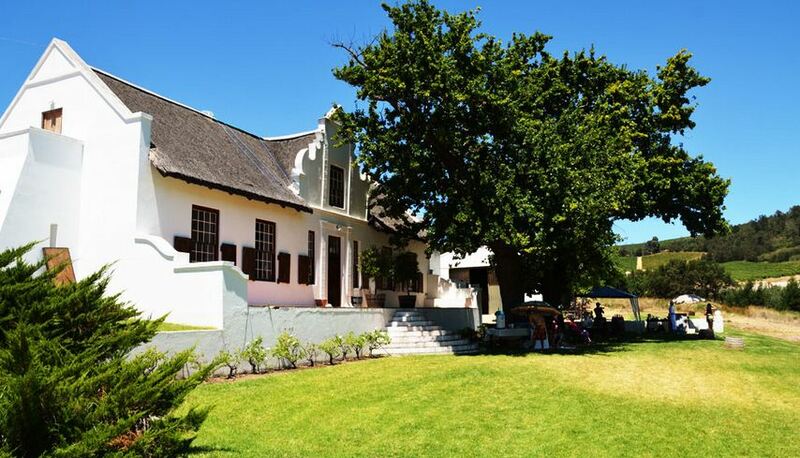 Lievland Wine Estate is 4km from the centre of Klapmuts , the nearest airport 34km (Cape Town International Airport).